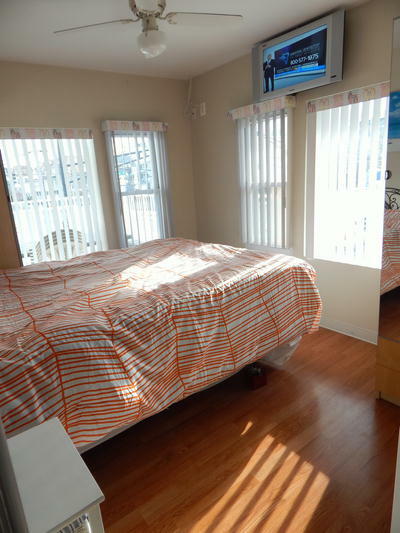 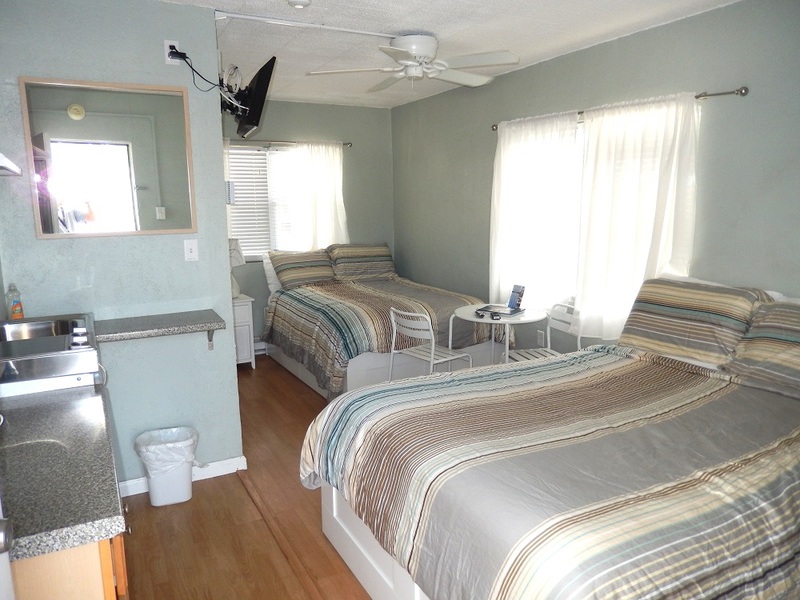 Studio with Queen Bed and kitchenette Room pictures are not necessarily pictures of the room you are reserving. 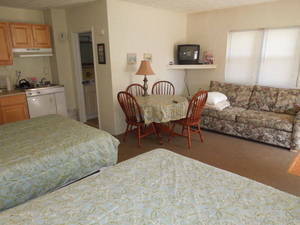 Room pictures are not necessarily pictures of the room you are reserving. 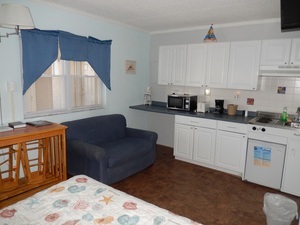 Room pictures are not necessarily pictures of the room you are reserving! 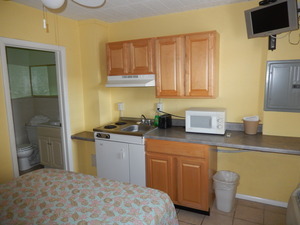 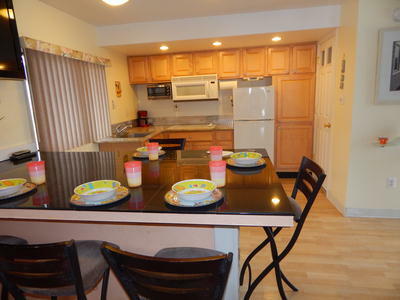 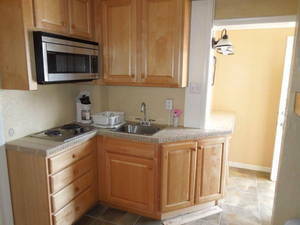 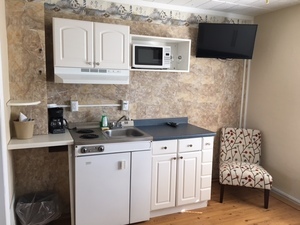 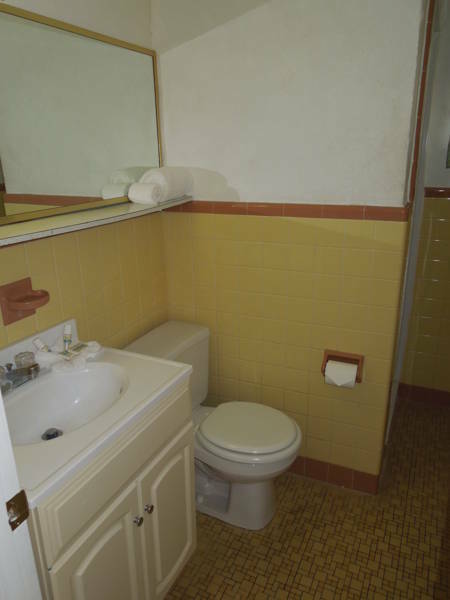 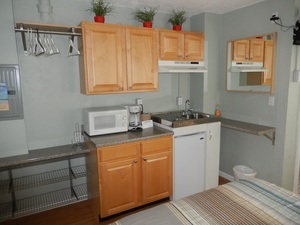 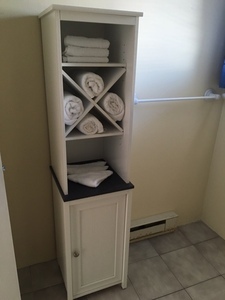 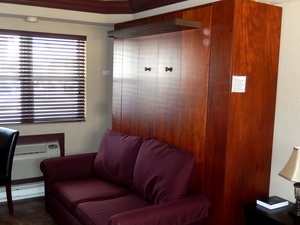 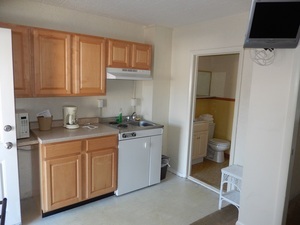 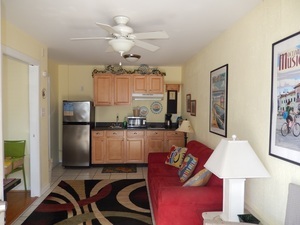 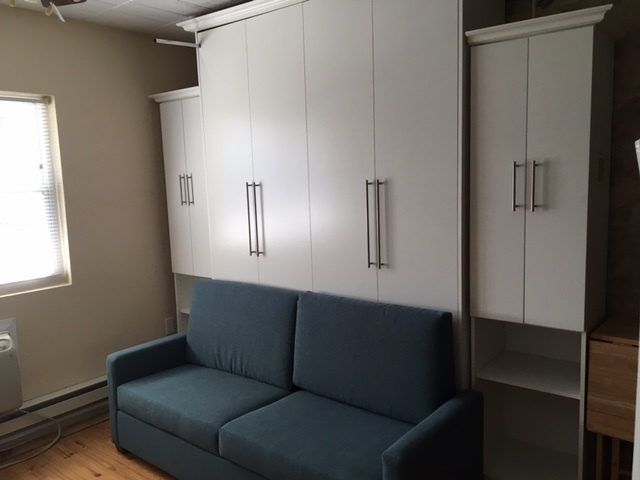 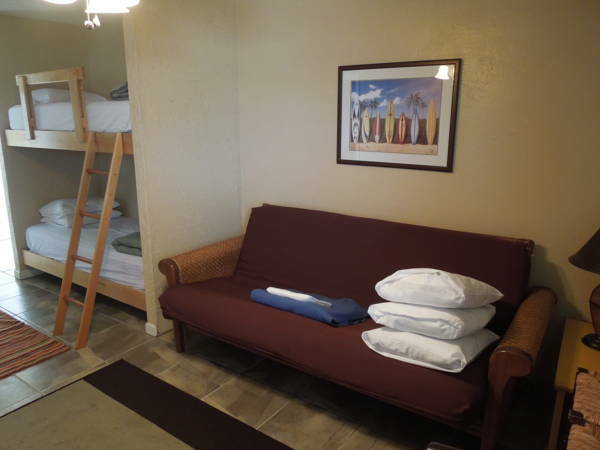 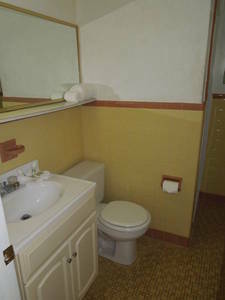 Room accommodates up to 7 people and includes a kitchenette. 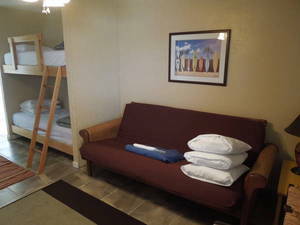 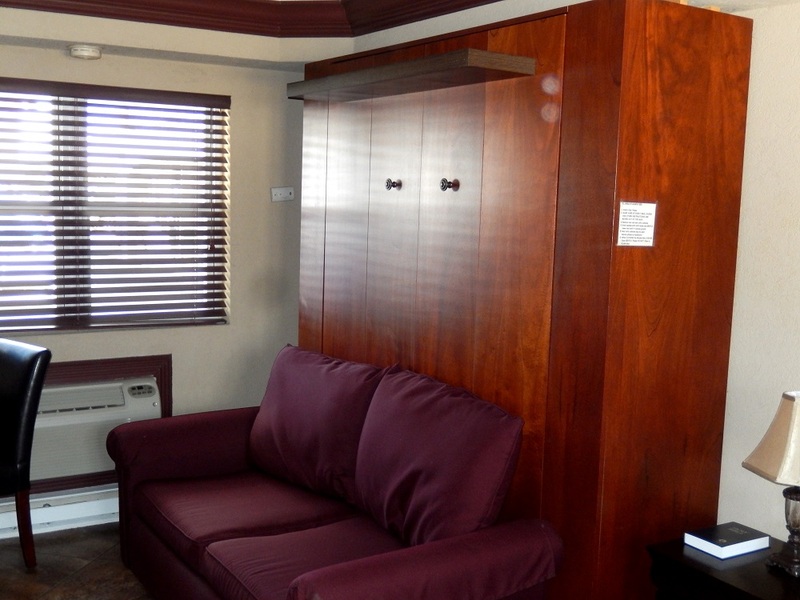 Includes One Queen Bed, Bunk Beds (sleeps 3) and One Sofa Bed (sleeps 2). This room type is not available for one or more of your dates. 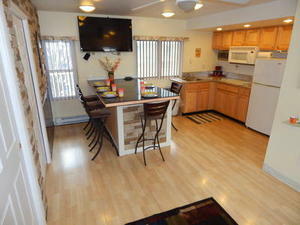 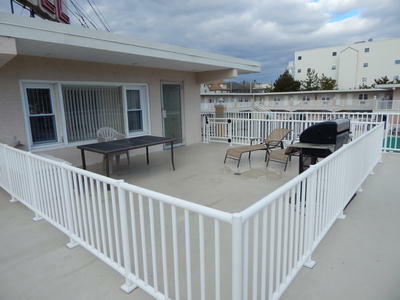 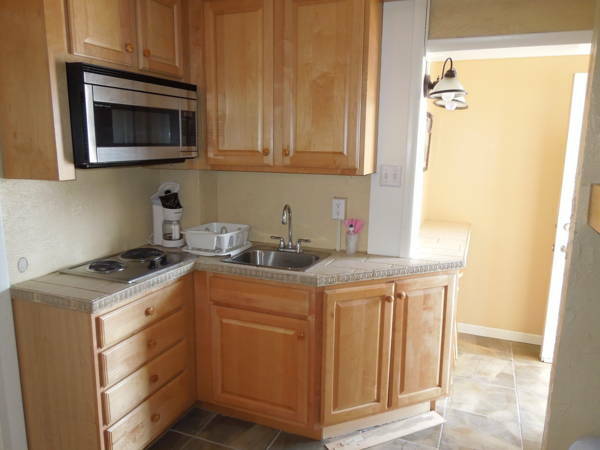 Please call (609) 399-1178 to inquire about additional availability.